Military Motorcycle is just to riddy clothes to find easily online. The markable pieces that just amaze people are totally unique and classy to make them. 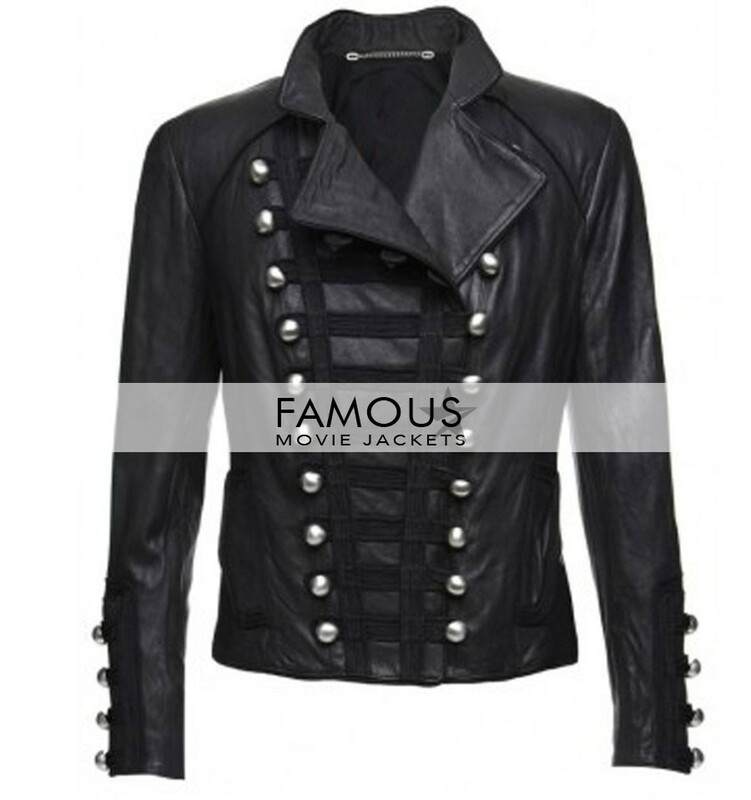 That classy thing is here at famous movie jackets with a part new glamorous style according to famous movie jackets and with our hard-working craftsman’s team, we presents you the most admiring thing for your wardrobe that will admire others too once you have it on your body. The cloth is pure replica of Benedetta Military Women Black Motorcycle Leather Jacket with part new cow fed leather style made and pure fine stitching plus finishing comprising of shirt style collar with button chest closure in front and ever green type piece which you can surely wear in every type of gathering so get it done from this site and make your pleasure and dreams comes true. This Benedetta Military Jacket is seriously awesome and a complete package thing to have it on my body.